The most durable .45 and 9mm suppressor in the marketplace. In December 2012, the idea, belief, and dream became a reality as Freedom Armory Machine Works, a division of Freedom Armory, Inc. was formed. Since then, what many said was impossible has been accomplished. Facilities have been built and expanded, highly skilled machinists, designers and engineers have been hired, and top end CNC equipment and software was selected and integrated to create our proven, unique design. 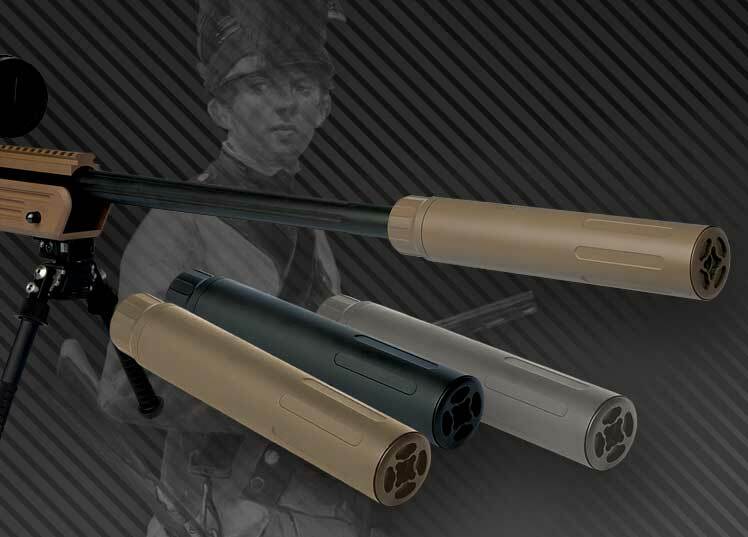 Our extensive prototyping and testing has resulted in the manufacturing of our revolutionary Minuteman, Grenadier and Dragoon family of suppressors. On January 2, 2019, TiON Inc. was formed from the Freedom Armory Machine Works division of Freedom Armory Inc. Over time it became clear that the manufacturing activity must become its own entity with its own identity. While the name has changed, on this site you will see the same product and the same support by the same people but with new branding. The TiON Corporation looks forward to supporting our customers with the same gusto and enthusiasm as before, just with a new name. 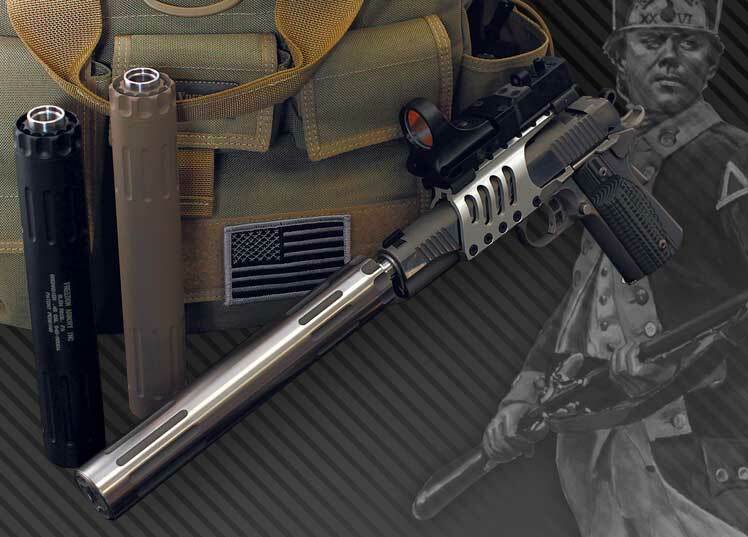 TiON has revolutionized modern suppressor technology with the introduction of the Minuteman suppressors using our patented Gas Indexing Technology (GIT) [U.S. Patent 9,410,761]. Second in the family of revolutionary TiON suppressors that utilize Gas Indexing Technology (GIT), Grenadier is a balanced, lightweight and extremely robust 9mm caliber unit. In a market where heavy, welded, non-servicable suppressors are the norm, TiON’s Dragoon family of suppressors are machined from solid Titanium bar stock (excluding Dragoon 450B) and feature Total Breakdown Technology (TBT). 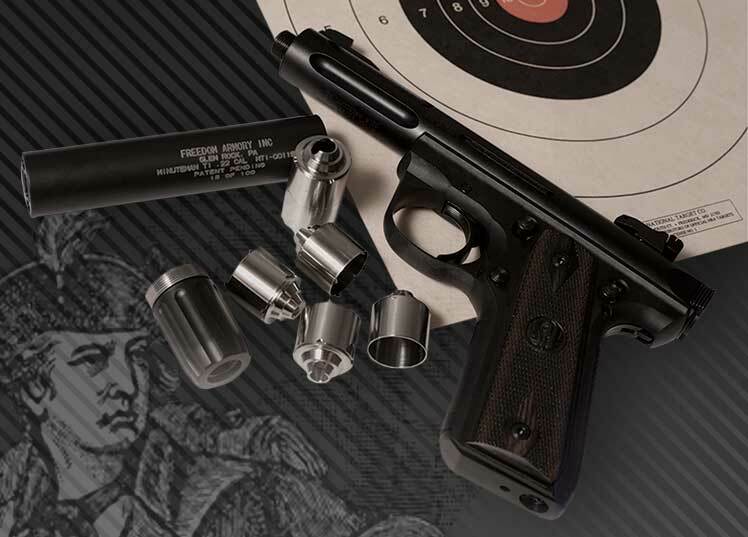 TiON is proud to announce its updated full line suppressor catalog. This catalog features full page comparisons and technical specifications for each of our different suppressors along with a complete explanation of our patented technologies. For the complete TiON catalog, click below to download our printable PDF. Site contents ©2018 TiON Inc.
Disclaimer: All rights reserved. All pictures, manuals, PDF downloads, designs, etc. are the sole property of TiON Inc. Warranty and policies are written in the manuals. TiON suggests reading those policies to help you avoid costly and potentially fatal mistakes. TiON claims no responsibility for misuse, abuse, or criminal intent involving the use of our products or any of the information on our site.